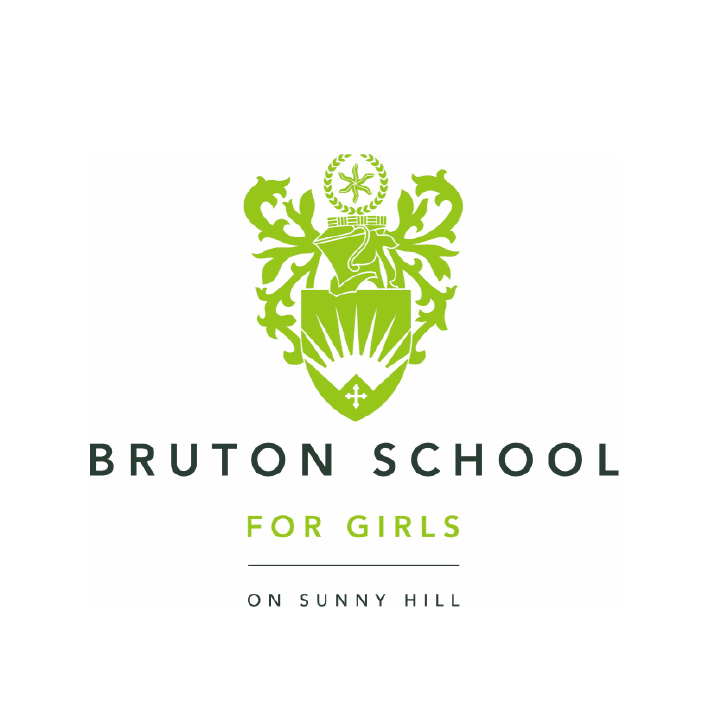 Founded in 1900 and set in beautiful English countryside in the county of Somerset, Bruton School for Girls is a day and boarding school for girls aged 3–18, and boys 2–7 years old. 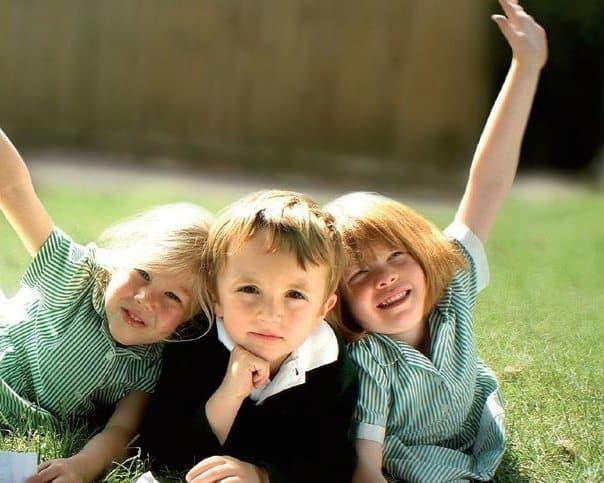 Sunny Hill Preparatory School is made up of the Nursery School, Pre-Prep and Prep School and admits girls aged 2–11 years and boys aged 2–7 years. An expansive curriculum, which lays down high standards in numeracy and literacy, accommodates play, creative activity and outdoor learning. Taking advantage of its rural setting, the curriculum includes outdoor Forest School activities. On the same campus as Bruton School for Girls, pupils aged 7-11 benefit from top-class facilities including the professionally equipped studio theatre, science laboratories, AstroTurf pitch, dance studio, gymnasium, tennis courts and a solar-panel-heated outdoor swimming pool (swimming is available all year round). The School has its own unique Nature Reserve and girls are offered an eco-activities programme building upon Forest School. Girls can board from the age of seven. Small form-groups positively influence self-esteem and motivation. Clubs and activities include horse riding, ballet, dance and gymnastics. Pupils can choose to learn a musical instrument with many varieties available. Sporting activities include, judo, archery, netball, athletics, tennis and hockey.